I'm part of the #BritishBloggerSelection which is run by the lovely Ellie and basically each week those taking part receive an email from Ellie, telling them what this weeks theme is. This week it's an "About You Q&A/Interview" and I love doing Q&A posts so I thought I'd give it a go! If you want more information on how to join the group, I wrote a little bit about it as part of my "Let's Have A Little Chat" post from a few weeks ago or you can have a look on Ellie's blog. I love how my blog is my little space on the internet where I can write about anything I want. I can do absolutely anything I want on my blog and it's ok. I also love the sense of community that comes with blogging and how you can share your thoughts and opinions with people who share the same interests as you. Back when I started blogging I didn't really think I'd be as passionate as blogging as I am, and I thought it would only last a few months at the most so instead of taking the time to think of a short catchy nice name, I just went with the name of my tumblr "RealityLeavesLotsToImagination". It's a shortened version of one of my favourite quotes from one of my hero's John Lennon. To be honest, I probably should change it but after I year I've sort of grown quite attached to it. I come from Peterborough, which is near Cambridge. I'm one of those annoying people who doesn't actually have a favourite colour - I have a few. I love mint green, silver and then all the pastel shades of colours like pink, purple, blue, yellow and orange. Do you like Lana Del Ray? I've never actually properly listened to her so I don't really have an opinion on her! Ross Lynch! If you're not familiar with him, he's in one of my favourite bands R5 and he also stars in Austin and Ally on Disney Channel. It seemed like a lovely way of discovering blogs you otherwise wouldn't have know even existed . I also love the idea of lots and lots of blogs posting about similar things each week as it brings together people with similar interests. 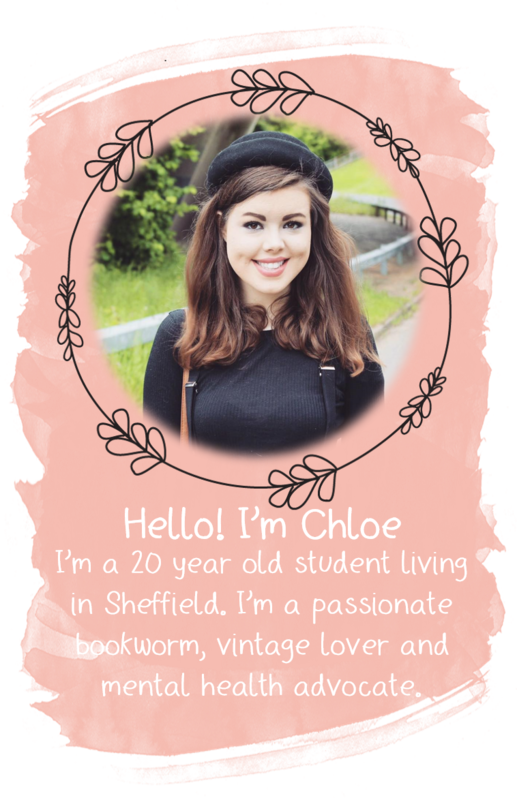 P.S: If you haven't already, make sure you go over to Ellie's blog and join the #BritishBloggerSelection!